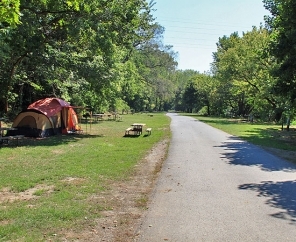 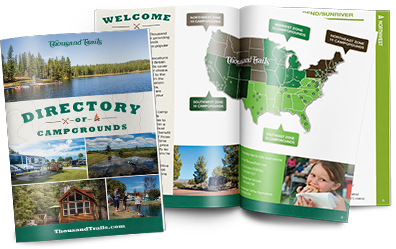 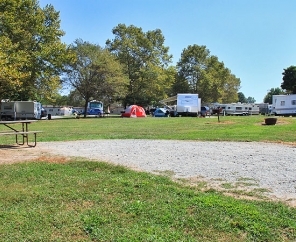 Located in the heart of Amish Country, Circle M RV & Camping Resort is a western themed campground with a long list of on-site amenities and nearby attractions. 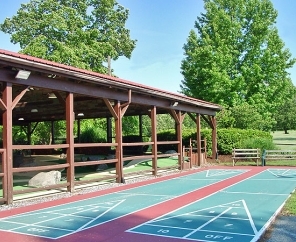 You will love our pool, spa, miniature golf course, planned children's activities, and many other activities available during your stay. 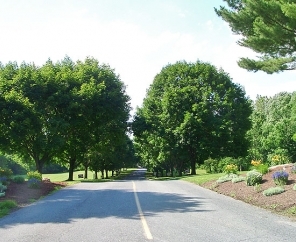 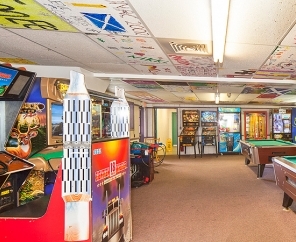 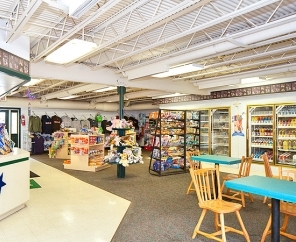 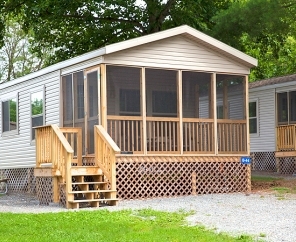 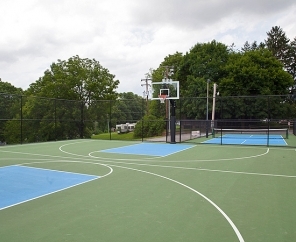 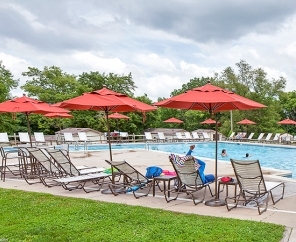 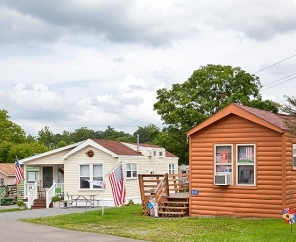 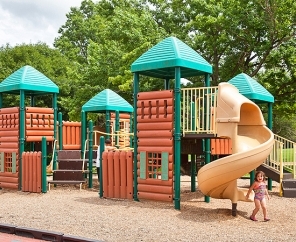 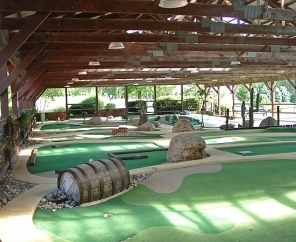 Whether you want to relax on site or visit Lancaster's many attractions, Circle M RV and Camping Resort is just minutes from major outlet shopping, multiple theaters and hearty Lancaster cuisine. 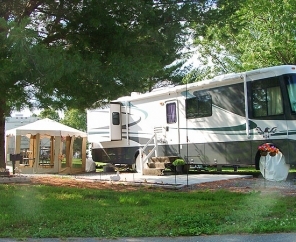 Don't miss out on a trip to this RV Campground, located in the heart of ​ Pennsylvania Dutch Country - you will love our beautiful stream side settings and wonderful staff.